One of the best ways of ensuring your hiking boots are as sustainable as possible, is to look after them so well you never have to replace them. Owning just one pair of boots for many years is a sure-fire way to reduce impact on the environment you’re trying to enjoy. And the best way to do that is to use environmentally friendly Nikwax products. By applying the right treatment at the right time, you can keep your boots waterproof, protective and in tip-top condition. Nikwax is the only major aftercare company to have never used aerosols or fluorocarbons. We have never tested our products on animals, they are solvent and VOC-free, and all our products are water-based. We’ve received numerous awards, including becoming one of only 13 UK companies in 2014 to have received the Queen’s Award for Sustainable Development. Subsequently Nikwax has become the global leader in environmentally safe aftercare and waterproofing solutions that extend the life and performance of technical footwear. So how do you look after your boots? Take your boots out on any walk and they’ll get dirty. It’s all part of the fun. But the problem is as soon as the leather or fabric gets dirty, they can start to soak up water. That’s because the dirt masks the effect of any waterproof coating your boots already have. On top of this, when your feet get hot and sweaty, the water vapour inside your boots can’t escape because your shoes aren’t breathable anymore. 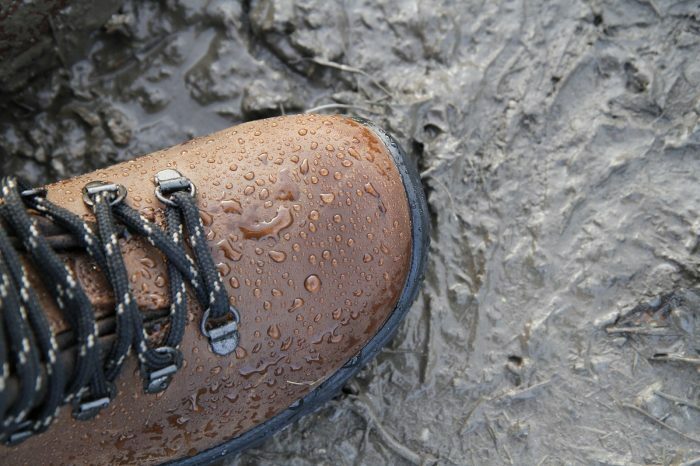 Damp feet after a walk is a sure-fire cue you need to clean your boots. But, if you have the time, try to clean them on a regular basis and especially after particularly muddy walks. However, watch out! Other conventional footwear cleaners and household detergents leave behind a water-attractive residue which masks the water repellency, causing footwear materials to absorb water and ‘wet out’ in damp or wet conditions. Avoid this by using Nikwax’s Footwear Cleaning Gel to thoroughly clean your waterproof footwear safely, and revitalise its water repellency and breathability. After a while any original water repellent treatment will eventually fade. 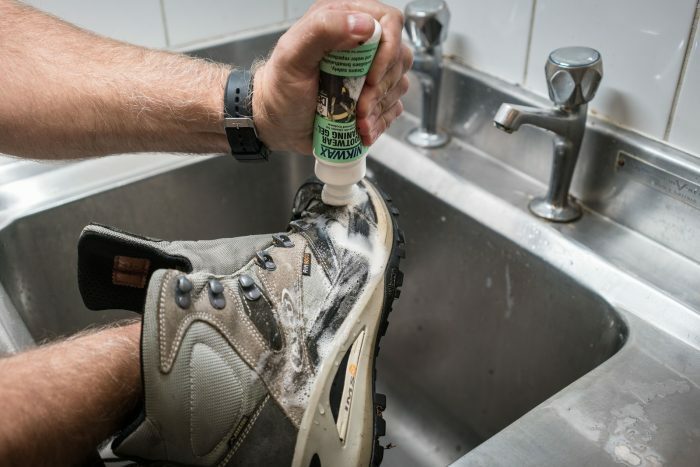 If you notice that the water repellency of your boots isn’t revitalised simply by cleaning, then it’s time to re-proof your boots. Nikwax manufactures ‘Fabric & Leather Proof’ and ‘Nubuck & Suede Proof’ – your pick depending upon the material your boots are made from. Alternatively, you can choose to use Nikwax Waterproofing Wax for Leather, for smooth leather surfaces. Nikwax Proof and Wax is easy and quick to apply and its water repellency develops on air drying. It leaves a flexible water repellent treatment on individual fibres of fabric and leather; thereby allowing moisture vapour to pass through, maintaining breathability and keeping your feet dry. When your boots are really past it, then it’s time to bring out the Nikwax Conditioner for Leather. This restores suppleness and softness to dried-out leather whilst waterproofing at the same time. The comfort of your footwear isn’t just down to dry feet. Your hiking boots need to provide support whilst staying soft and flexible. 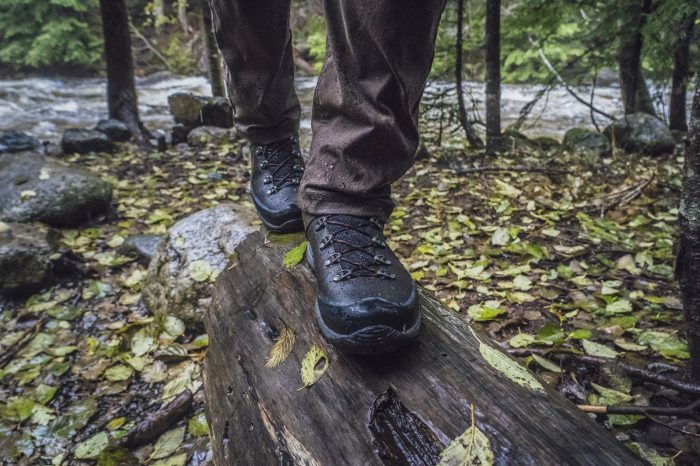 The more your boots absorb water, the more the shoes’ tanning agents and lubricants are lost, causing the leather to become dry, stiff and prone to splitting. 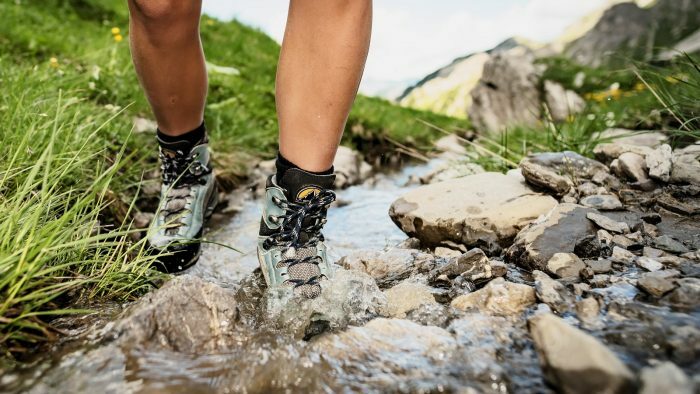 Using Conditioner for Leather prolongs the life of leather footwear, like hiking boots, whilst adding water repellency and maintaining breathability. 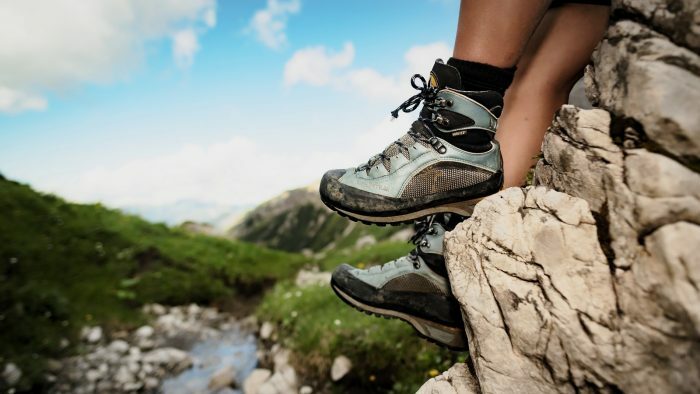 Follow these three simple rules and your hiking and walking boots should bring you years of dry comfort.